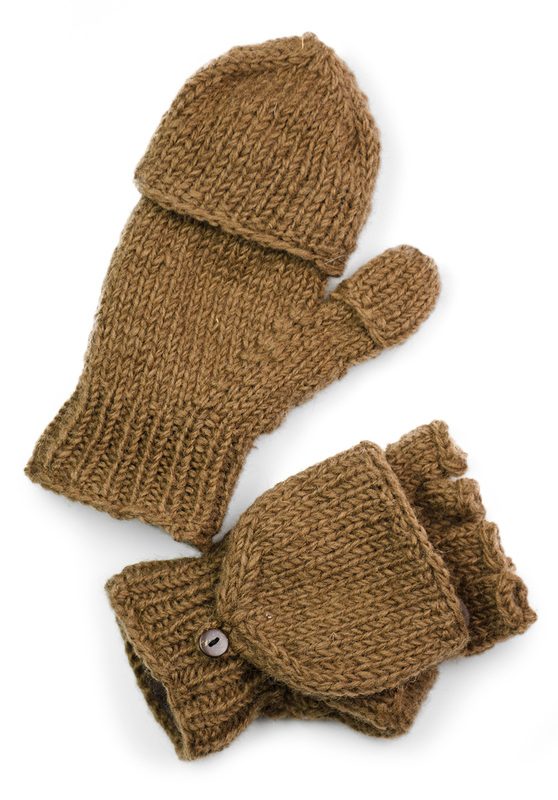 Our Expedition Weight hand knit Wool Fingerless Survival Gloves ( Glittens ) are good for the Arctic or Siberia in Sub-Zero temperatures. 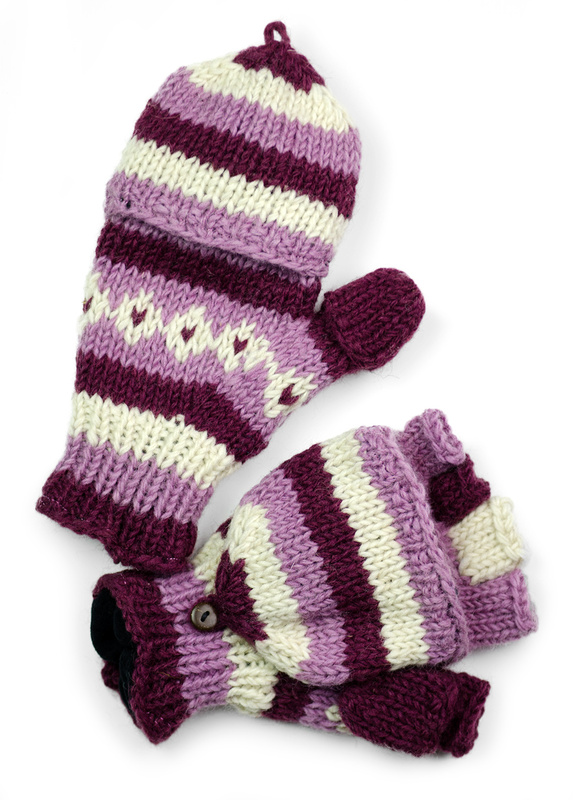 They are hand Knitted very thick for added warmth. 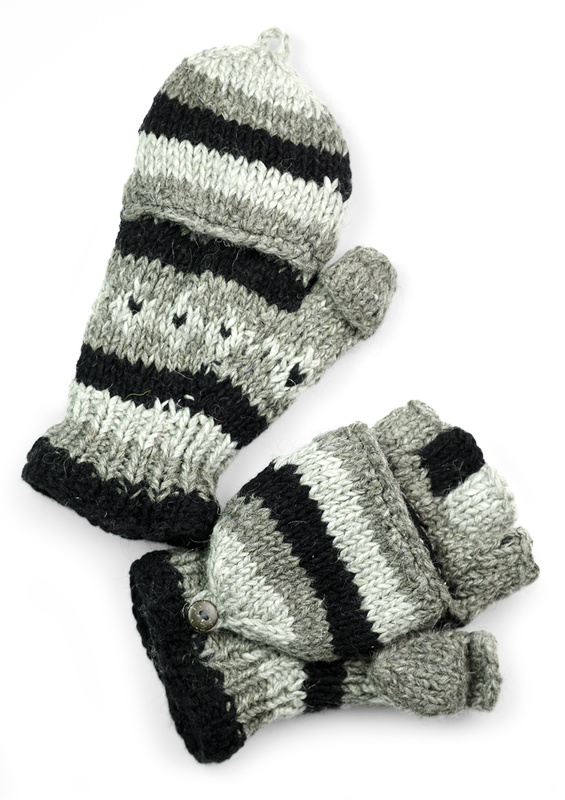 With the versatility of five fingered gloves and the added warmth of fully lined Microfiber Mittens with an outer shell of Toasty warm new Zealand Wool, there is nothing warmer. One size - Fits most men's & women’s hands. 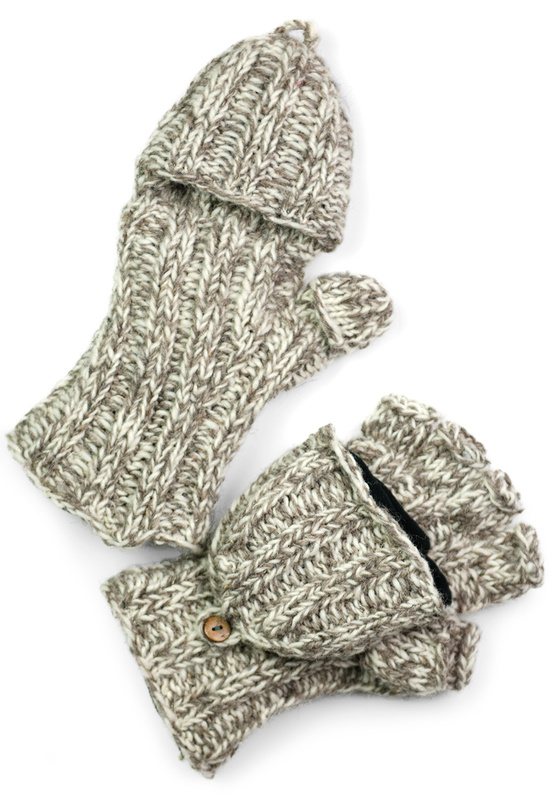 EXCLUSIVE DESIGN - All of our Wool Glittens are designed, hand crafted by and only available from Three Cranes Gallery.